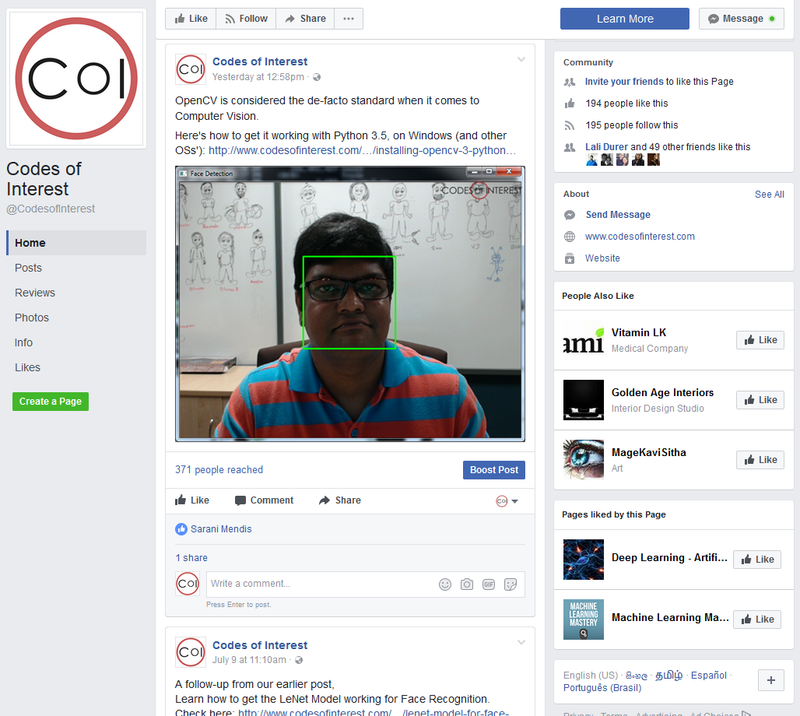 Codes of Interest: Codes of Interest Facebook Community is now Live! 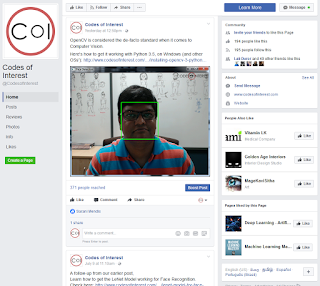 The Codes of Interest Page is now live on Facebook. I created the page so that our community can come together to share ideas, discuss about questions, quickly address issues you face with your Deep Learning / Machine Learning and Computer Vision experiments, and talk about what you would like to see from the Codes of Interest site.